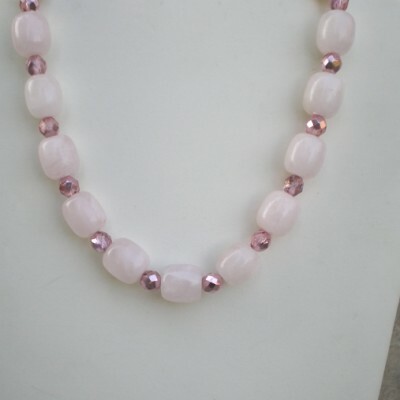 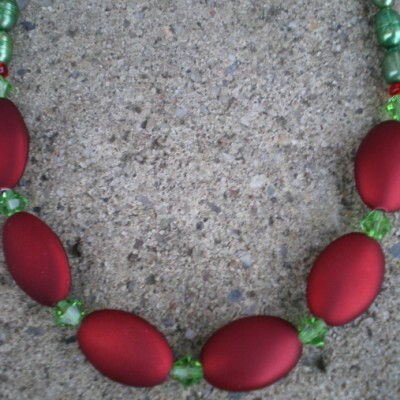 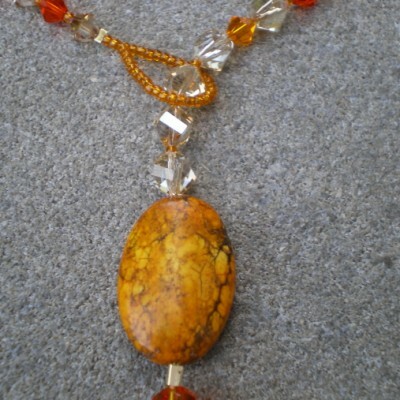 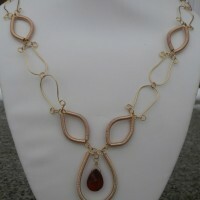 24 1/2″ Long necklace. 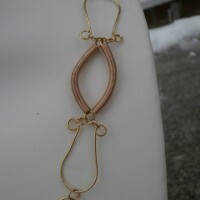 Coil frames combined with U-shaped frames. 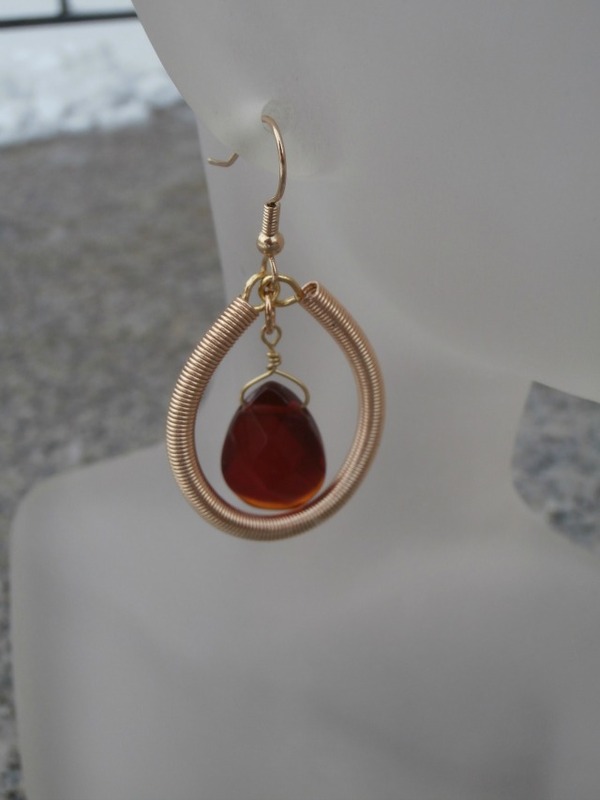 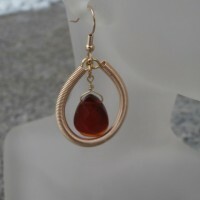 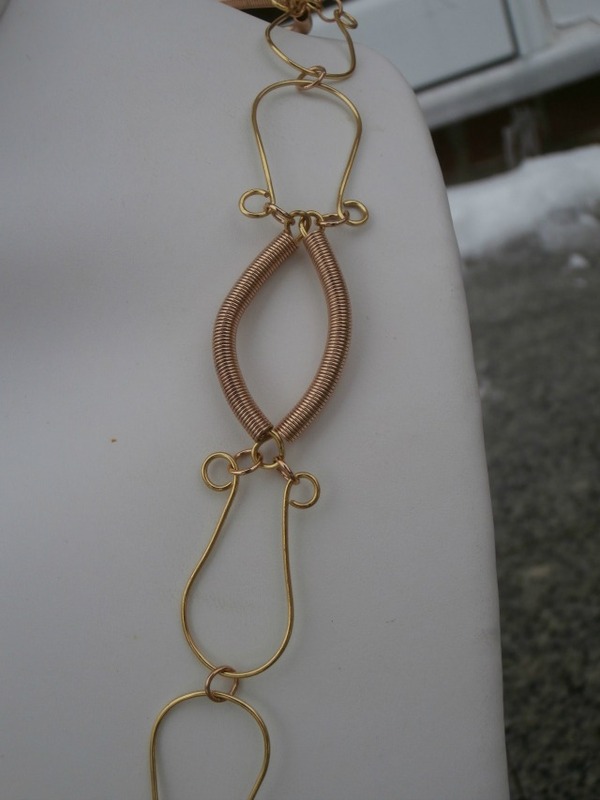 2″ Long matching earrings with glass briolettes and gold ear wires. 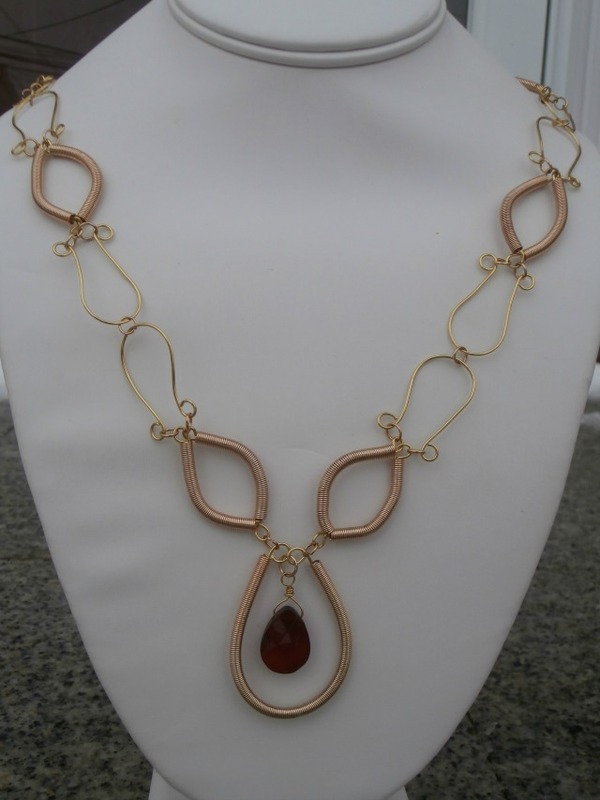 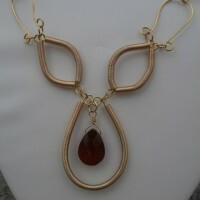 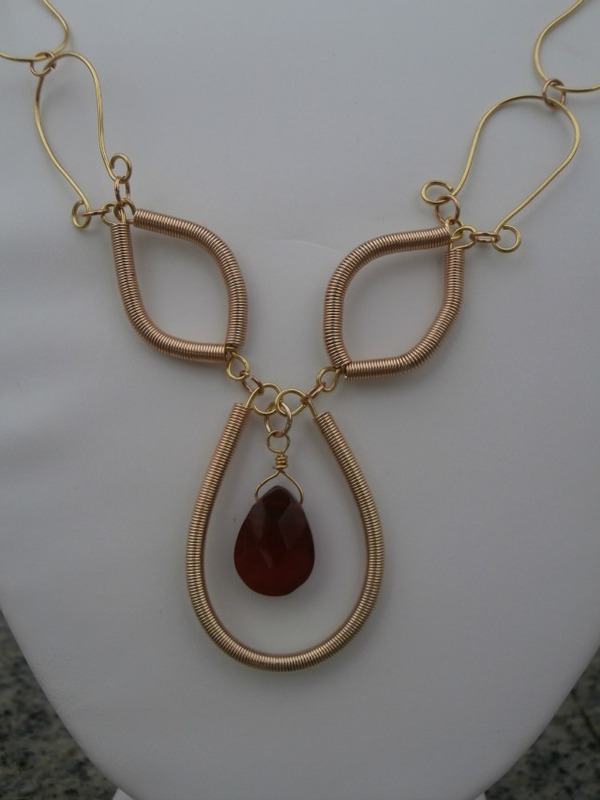 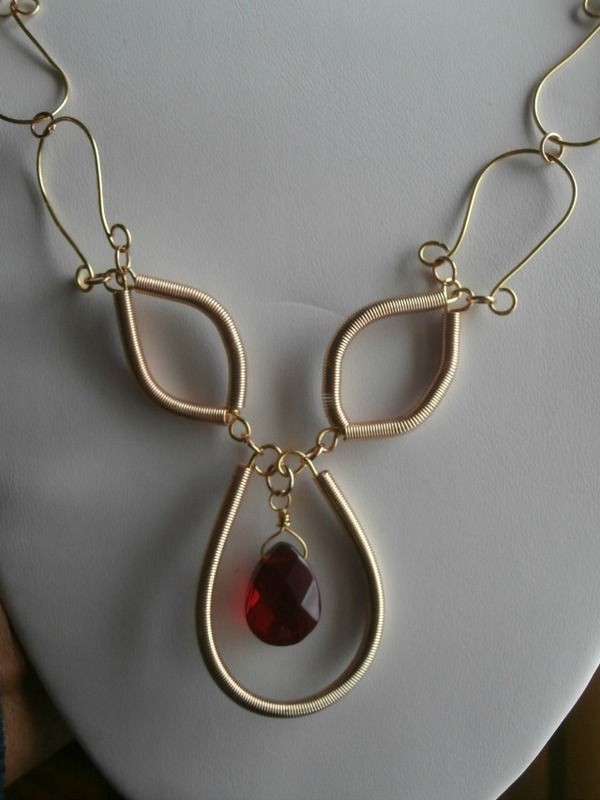 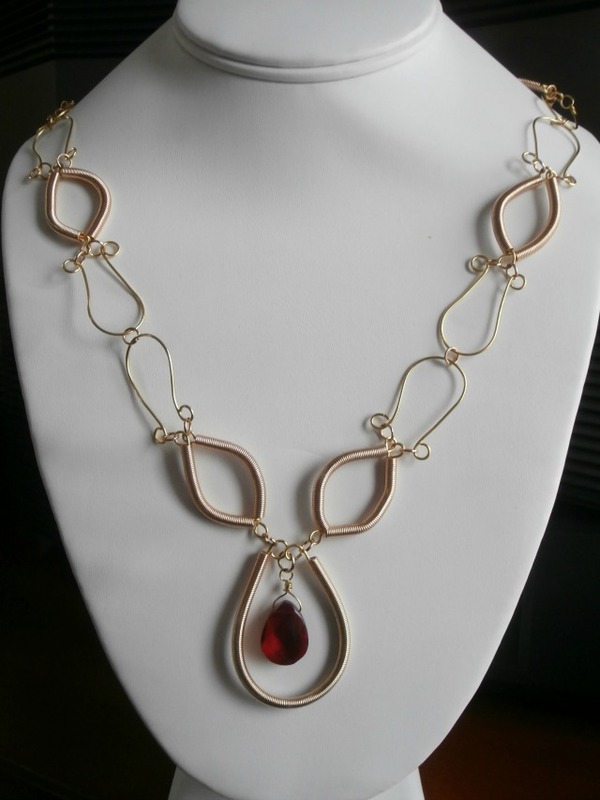 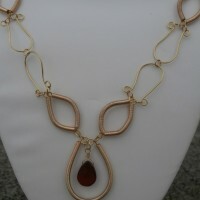 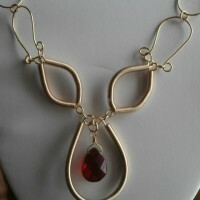 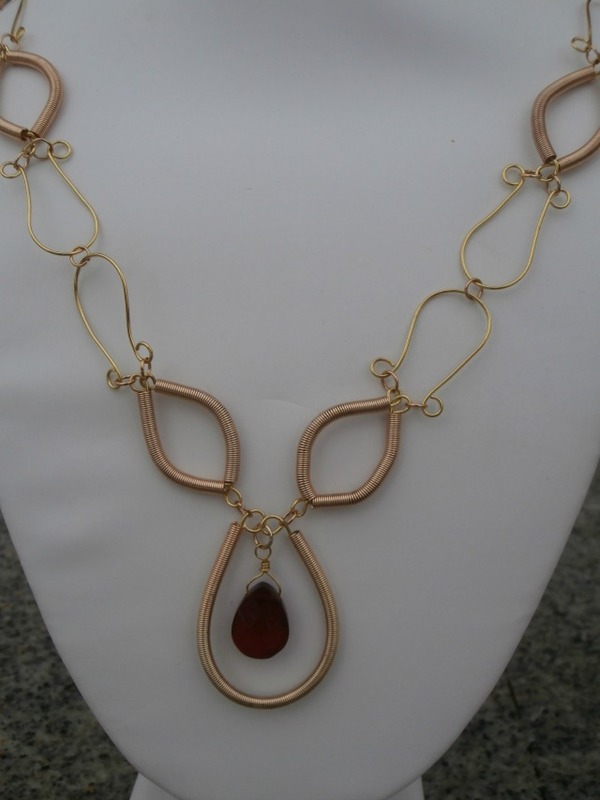 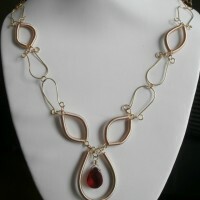 Be the first to review “Gold Coil Necklace set” Click here to cancel reply.